There gloom at opposite end of the planet over the outlook for honey producers. In Canada, The Chronicle Herald newspaper reports Nova Scotia beekeepers are expecting leaner times this year because the province’s struggling blueberry industry is likely to order fewer hives to pollinate crops. The province’s 400 beekeepers have been increasing the number of their hives, aided by C$900,000 (US$675,353) in subsidies from the province’s Pollination Expansion Program, which was extended by two years. “I would not be surprised if the bee industry were to contract – or the expansion slow down – because of the drop in demand for hives from the blueberry industry,” Lauren Park, president of the Nova Scotia Beekeepers’ Association president Lauren Park says in a n interview. There was a shortage of about 5,000 hives for the blueberry fields early in the last growing season. During the blueberry flowering season, beekeepers travel with their hives to farms throughout Nova Scotia. They are paid C$150 (US$112.56) a hive for the three weeks the crop is flowering. Last year the pollination services earned the beekeepers about C$3.6 million (US$2.7 million) , with another C$1.5 million (US$1.13 million) from the honey. 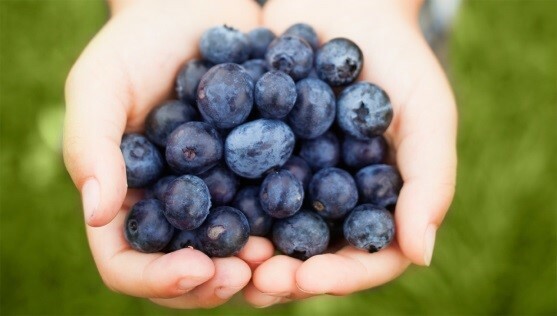 But this year, low blueberry prices in Nova Scotia, driven by a glut of these berries in the rest of the growing region which includes Maine, the Maritimes and Quebec, are leading many farmers to take fields out of production. 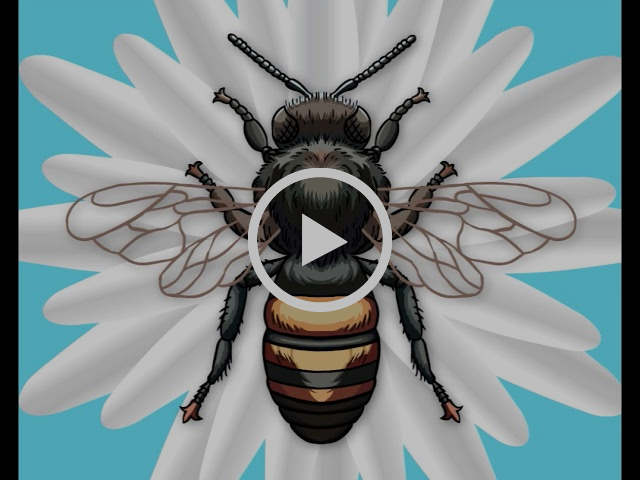 Park tells the newspaper there will be more than enough bees to pollinate blueberry fields. “There’s no shadow of a doubt that we will have at least 24,000 hives and that (demand from) the blueberry industry will probably come in below that,” she says. The problem is blueberry growers this year are being paid just 30 cents (22.5 I.S. cents) a pound for their crop, well down from 50 cents (37.5 U.S. cents) a year ago. 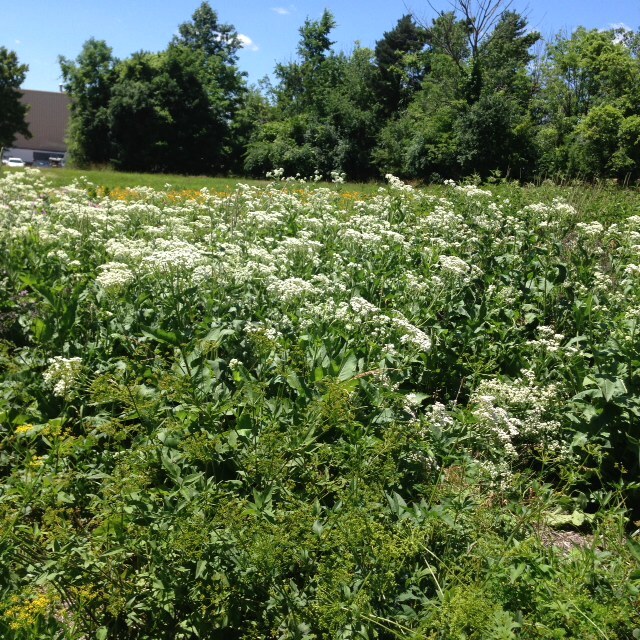 That has resulted in a reduced planted area and fewer opportunities for pollination services. Meantime, beekeepers on the Australian island state of Tasmania are predicting a shortage of quality leatherwood honey with the state crop down by at least a third. Tasmanian Beekeeper Association president Lindsay Bourke tells the Australian Broadcasting Corp. that strong winds, rain and cooler temperatures are the reason. Bourke says this has this has impaired the leatherwood trees’ flowering, and could have an impact on fruit tree pollination in the southern spring. “Over the past four or five years, we’ve had disappointing crops, and we were hoping this would be the year that it all changed,” he says. Bourke says producers will struggle to fill orders this year. “We sell all our crop every year, all of it, and 60% of what we produce we export … but we won’t be able to keep up with our orders this year I’m afraid. Bourke tells Hobart’s Mercury newspaper February was an absolute disaster for beekeepers and it was all weather related. “Normally that is our peak time for leatherwood but we just didn’t get enough warm sunny weather to get the yields we needed,” Bourke says. 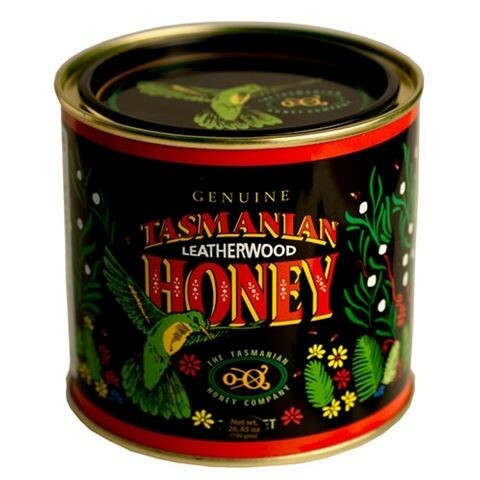 Leatherwood makes up about 80% of Tasmania’s honey production and is exported across the globe.